I finished my Computer Engineering course at the University of the East Caloocan Campus and I had the privilege of making tons of friends during those years way up north. I live about an hour away from school and I've been missing a lot of happenings with friends because I live too far. 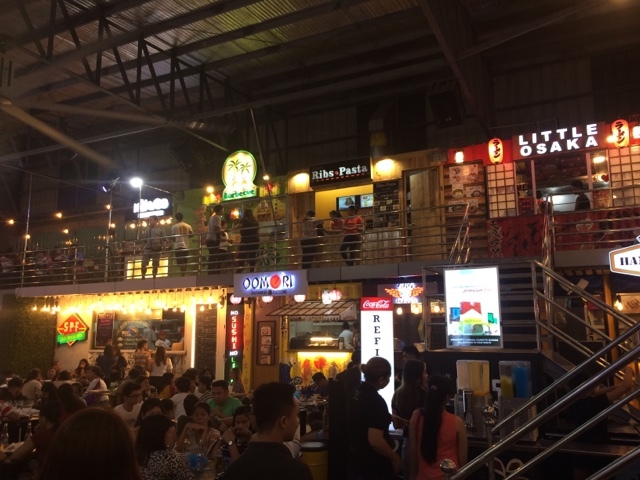 I didn't know they had tons of food joints and establishments put up in that part of Valenzuela City already. My friend invited me to go to ARCA YARD in Valenzuela City located a block away from the district of Karuhatan, a small town where most of my classmates lived during those school years. I braved the traffic and journeyed there, I arrived a little over an hour and a half as traffic was really horrible in the turn bound to the North Expressway in Balintawak. 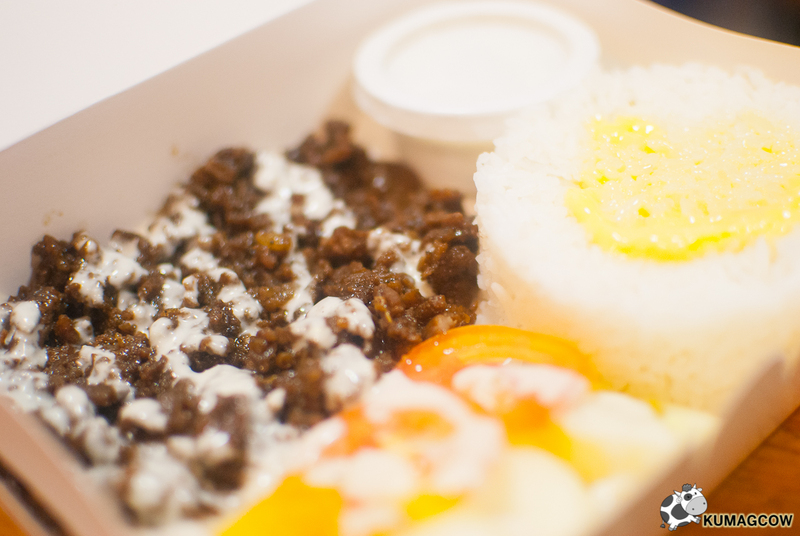 ARCA YARD is owned by a couple who believed they needed to help their friends and other people who are doing their first time food ventures. It's like a complex of food establishments who present a variety of viands and beer matched snacks while still keeping it family friendly. I like how they kept it so nice and welcoming despite the fact that these structures are pretty much made of ship containers built for product transport which they stacked and weld together. 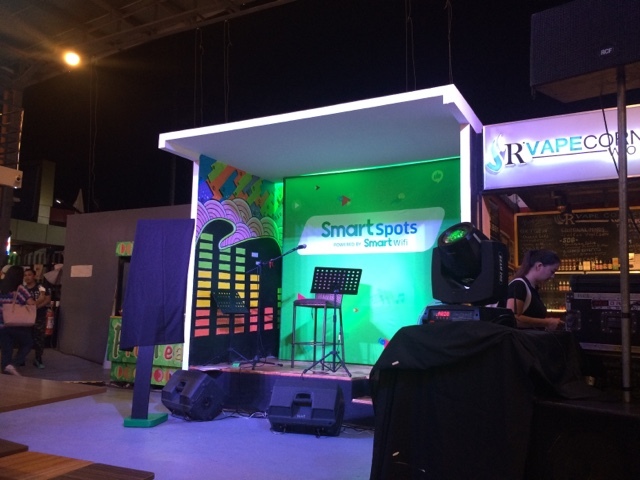 I was there too for Smart as they were also launching #SmartSpots. 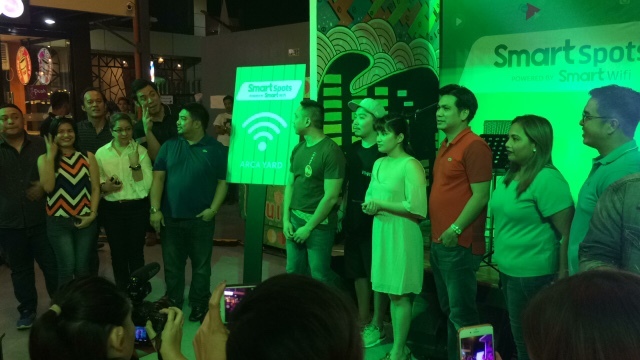 They put up SMART's great WIFI connection for FREE as they have done this already in similar food parks in Pasig and Makati. This is part of Smart Communication's promise of bringing internet connection closer to home. 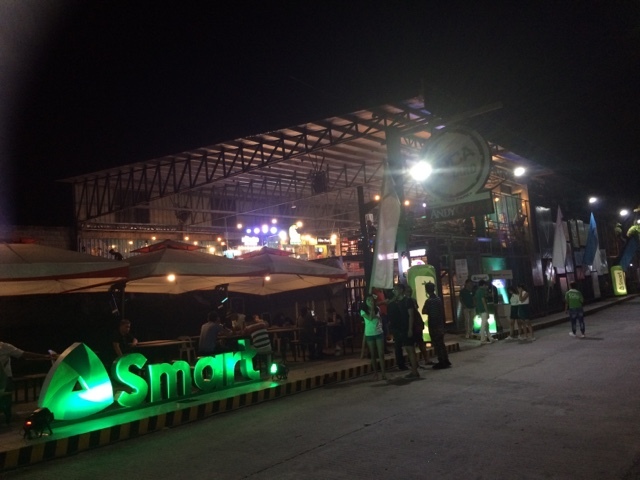 During the party, all the owners of the restaurants abd establishments at ARCA YARD welcomed the development and service that Smart is providing. 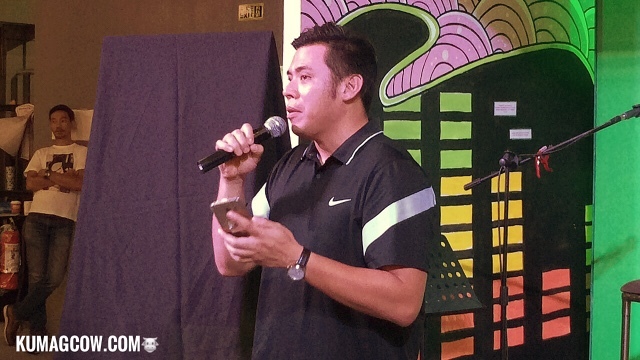 Smart's Gabby Cui laments how it was easy for them to convince ARCA YARD's owners as they both see this partnership beneficial to their patrons, and for them to also experience how it's like to be connected with the BIGGEST network. 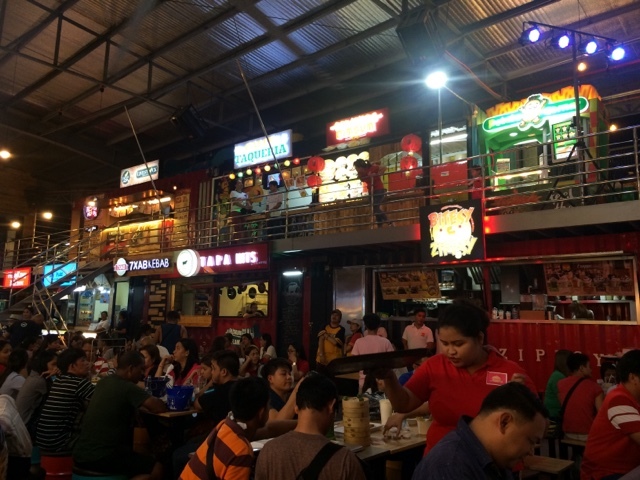 The place was always packed and business has always been good because it has been frequented by locals, some from nearby cities and even celebrities. Connecting to Smart's wifi network was east too. 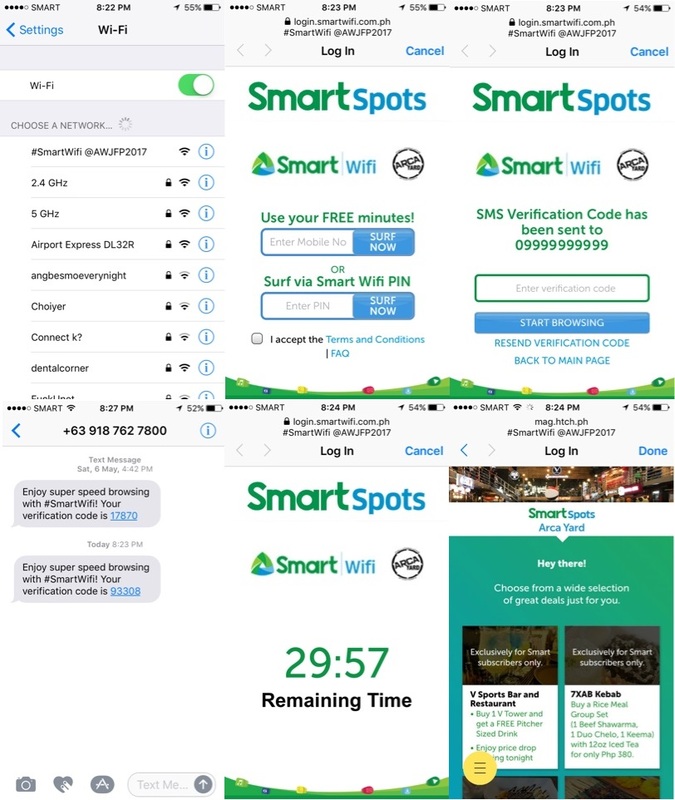 Just open your phones wifi, connect to the network, input your phone number and you'll receive a code. Put this code on the prompt when you connect and it will tell you how much time you have left in this wifi's blazing speeds. 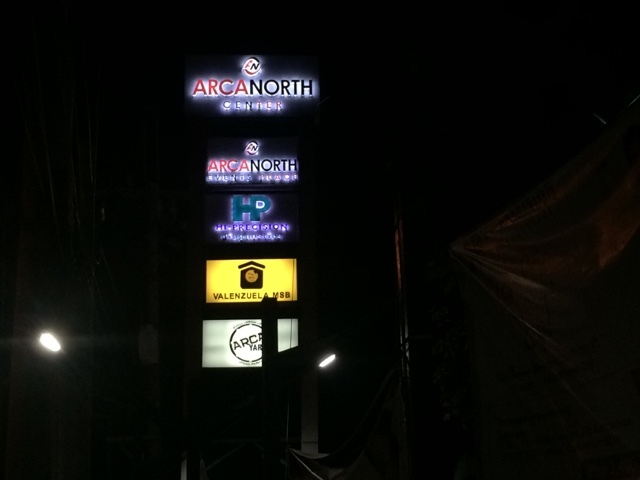 Aside from that, you can also get tons of discounts from the actual establishments of ARCA YARD. So I tried the best thing which is 7XABKEBAB. 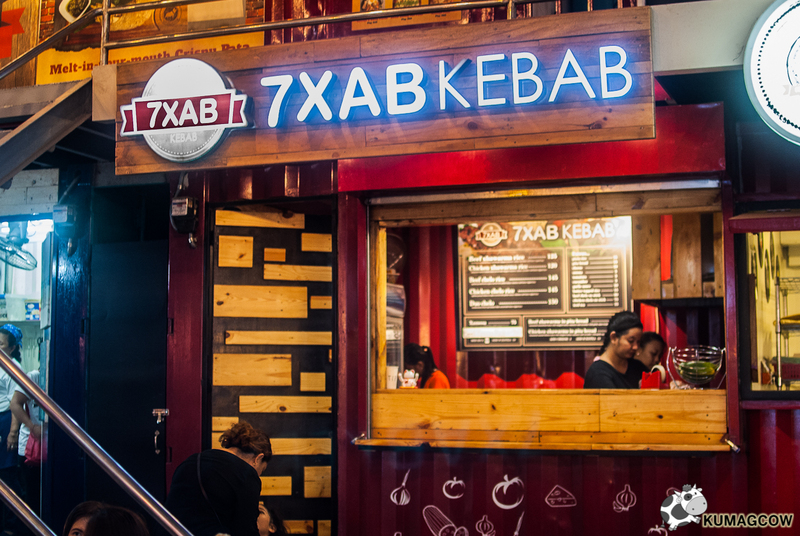 It's a kebab place owned by a young couple who just ventured into the food business. 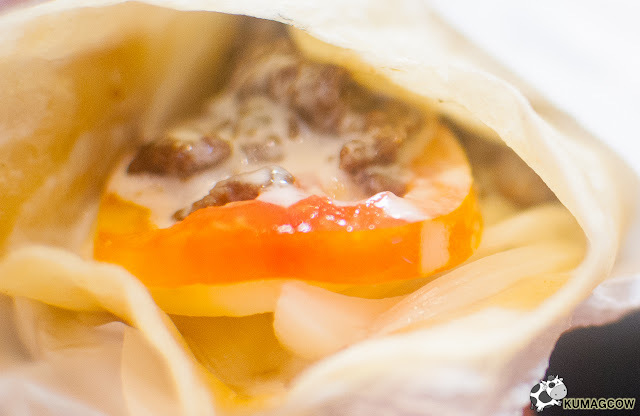 The concept is simple but they have localized this special middle eastern favorite. The difference is that they pan fry the meat instead of let it all hang out in a roaster so you don't get that forced charred flavor. You'll experience how the good, sweet and savory meat is supposed to be. I got two dishes, one is the Beef Xhawarma Rice. Don't be intimidated about how they spell things because as expensive looking as this may seem, this is actually dirt cheap, I won't find anything of this price point in QC. Oh and do you see that BUTTER over the rice? Haha.. I guess I don't have to convince you right? 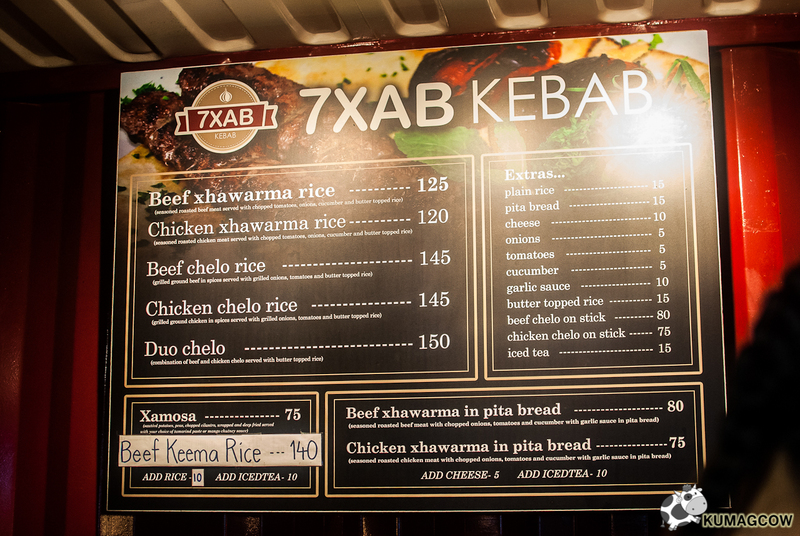 The Beef Xhawarma with Pita is equally nice for non rice eaters like me (sometimes that is). 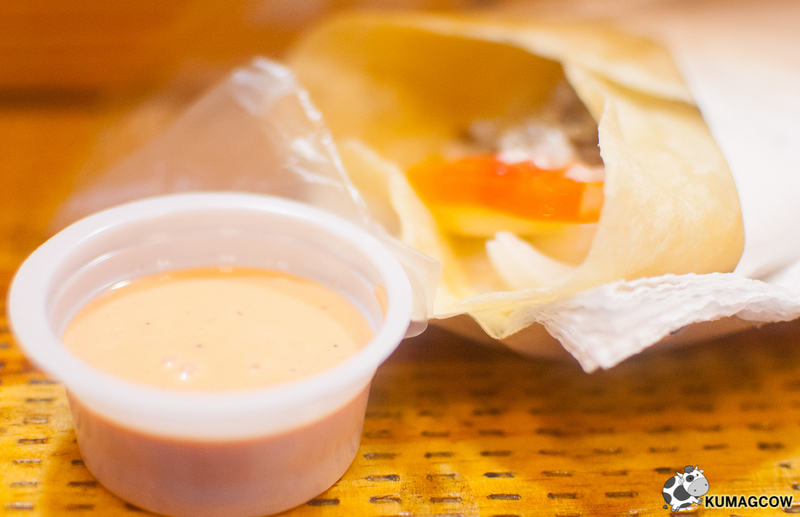 The Spicy Yogurt Garlic sauce was thick, it won't be that messy. 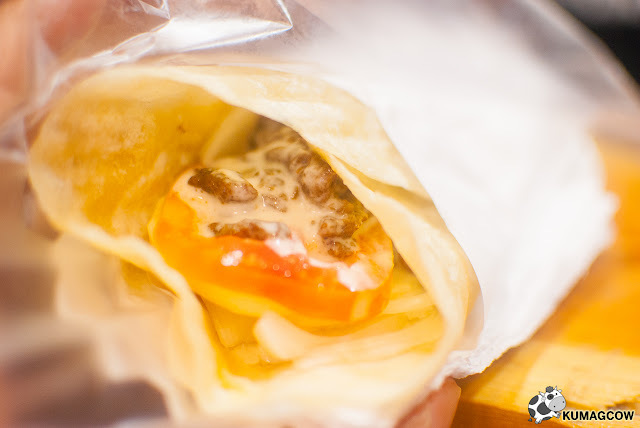 It was served hot and on my table, you don't have to wait in front of the shack. I loved it every bit! Now how can you beat something good up north? 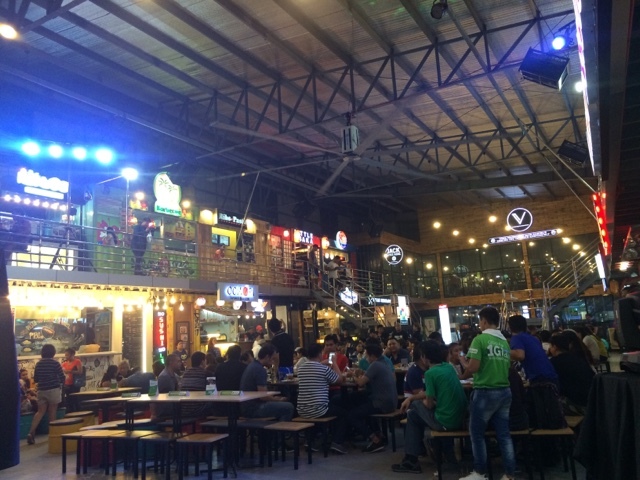 With the lovely food, tons of booze, the flashy place and blazing speeds of the wifi, ARCA YARD could well be your favorite #SmartSpots when in Valenzuela City. 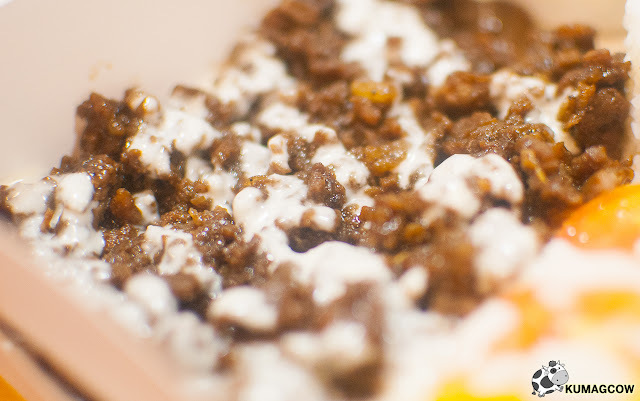 I mean how in the world could I have uploaded 5 videos while munching on the food and downing a bottle of beer right? Make sure you visit ARCA YARD today!